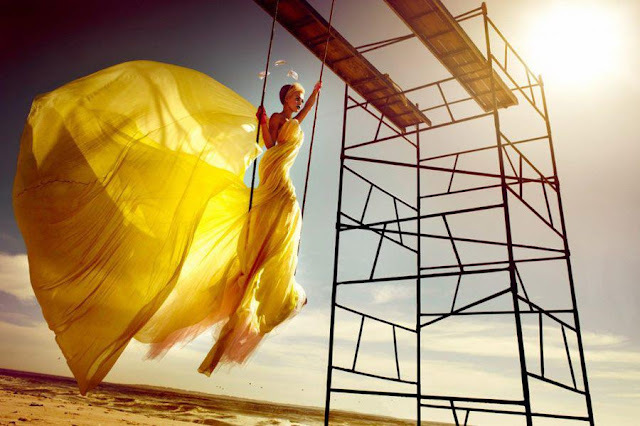 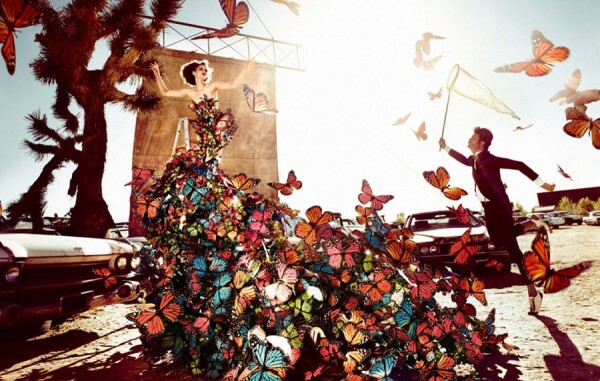 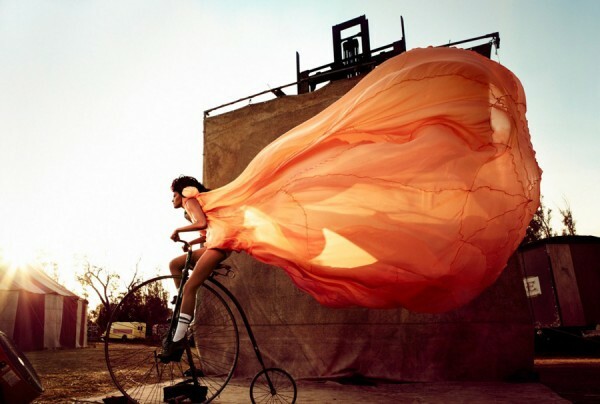 When it comes to fashion editorials, the Paris-based fashion photographer Kristian Schuller likes to see big. 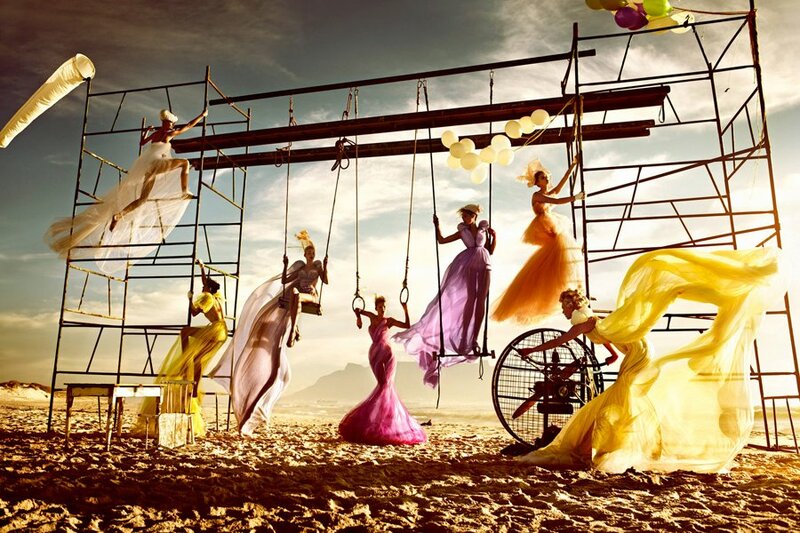 His images tend to be acutely seductive, providing the viewers with a view into a riotous fashion dream world completely possess the beholder. 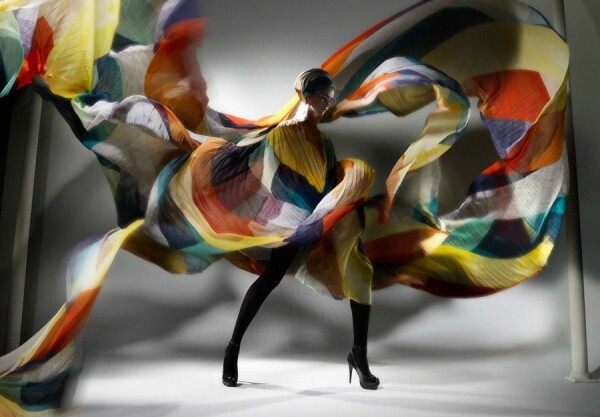 Learning from the biggest, Schuller studied fashion design with Vivienne Westwood and photography with FC Gundlach at the University of Fine Arts Berlin. 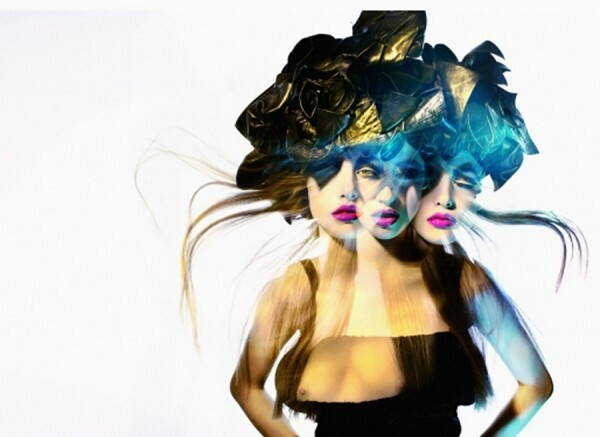 After his initial introduction by Isabella Blow to Condé Nast Publications in London, Kristian has continued working internationally with various fashion magazines and commercial clients.